Let Mother Nature's Best Bring Us Together. Oregon's Collection of Boutique Marijuana Dispensaries. 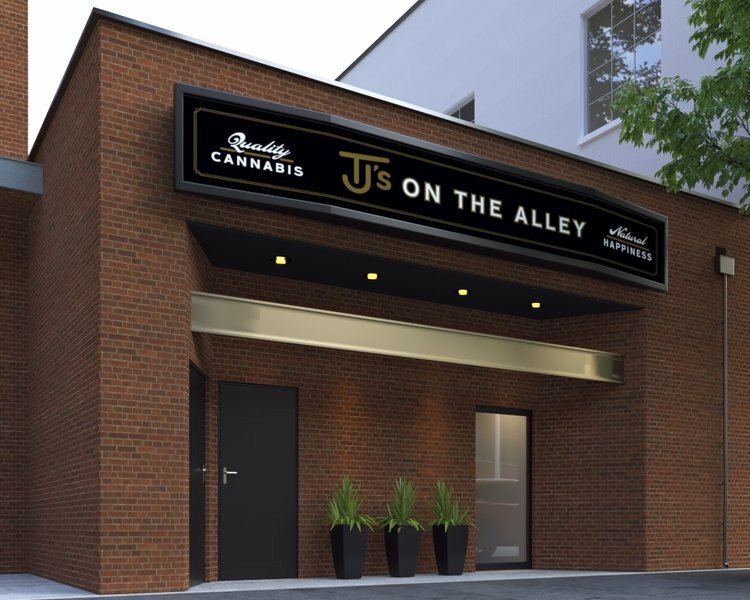 Each TJ’s marijuana dispensary is a boutique purveyor of our own award-­winning cannabis. 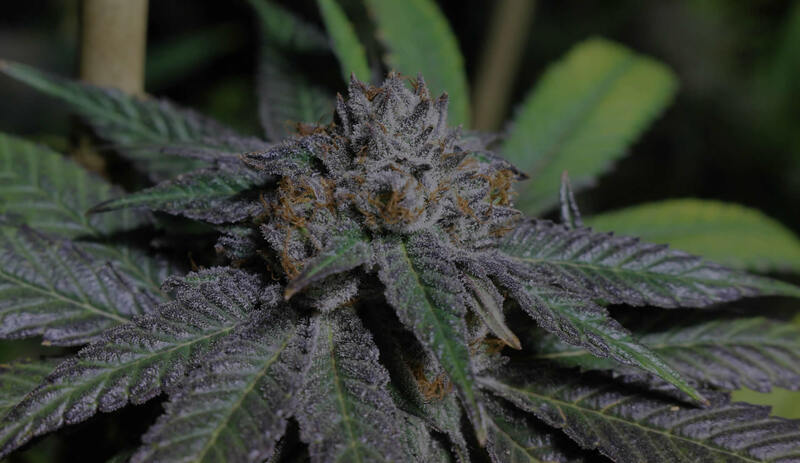 Based in the Pacific Northwest, our down­-to­-earth farmers skillfully cultivate every plant with the utmost care and are highly regarded for their leading practices, deep respect for nature, and passion for helping others find happiness naturally. Visit one of our signature marijuana dispensaries, all conveniently located in Eugene. Each dispensary offers a hand­picked collection of flowers, edibles, and extracts sourced from our very own gardens as well as trusted partners we’ve personally selected. Every dispensary space is uniquely designed to offer an inviting environment where you can feel at ease purchasing the finest cannabis, whether you’re a first-time customer or long-time aficionado. Four Modern Shops for your Convenience. Our first location is was created to be a warm and welcoming marijuana dispensary. 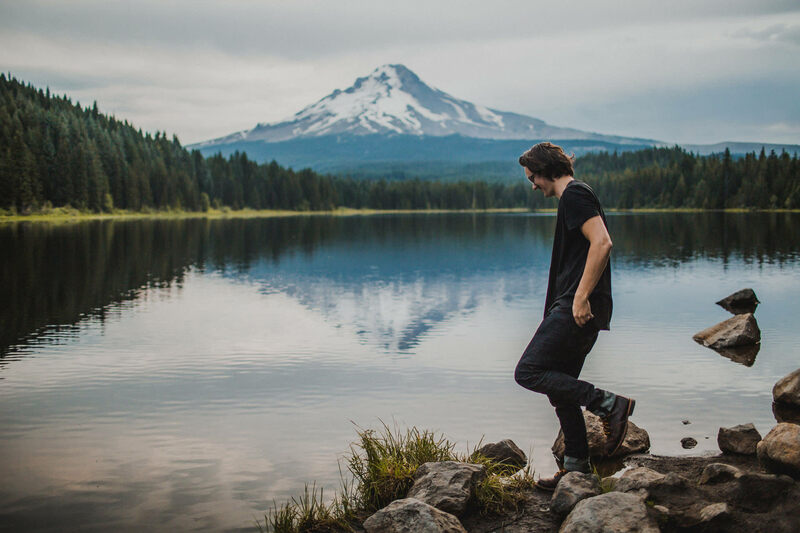 It’s located close to highway 99 in Eugene, Oregon, just ten minutes from downtown. 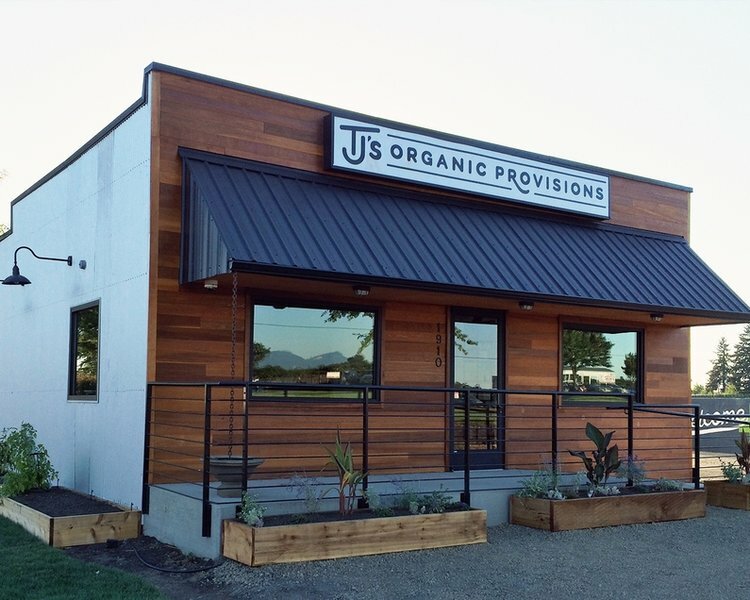 Located about one mile from the University of Oregon campus, this downtown marijuana dispensary has become a destination for Eugene cannabis connoisseurs. 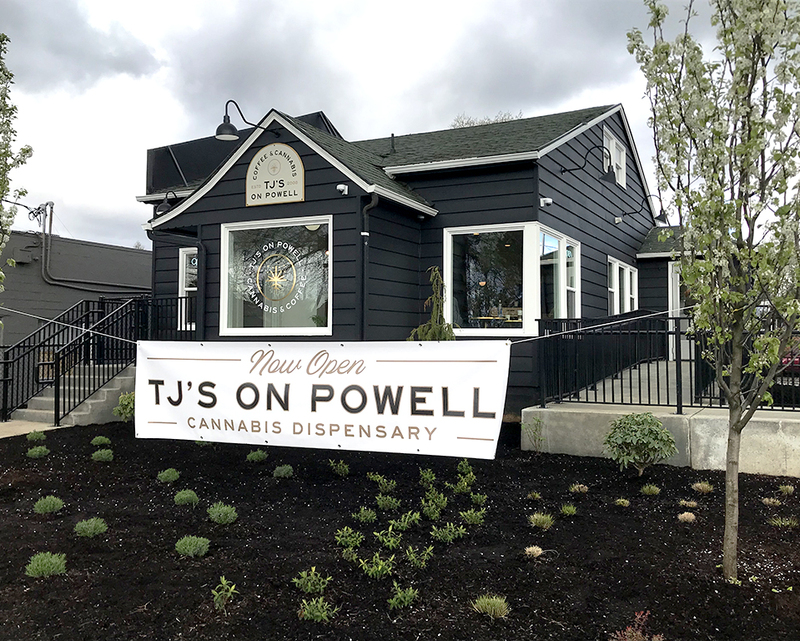 Now open, TJ’s on Powell is the very first location to set up shop in Portland. 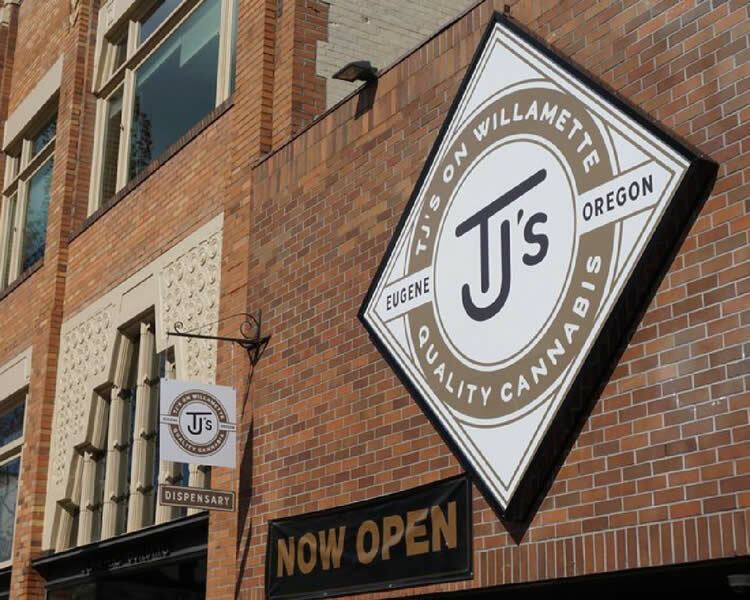 Here you’ll find the same top-quality selection as offered in Eugene stores.TJ's on Powell also serves finely roasted coffee and a selection of teas. Tucked on the flip side of Eugene’s popular downtown block, this unique location is conveniently located about one mile from the University of Oregon campus.